Today’s “Hub City Trivia” question was: How many objects does the Museum of Texas Tech University feature? 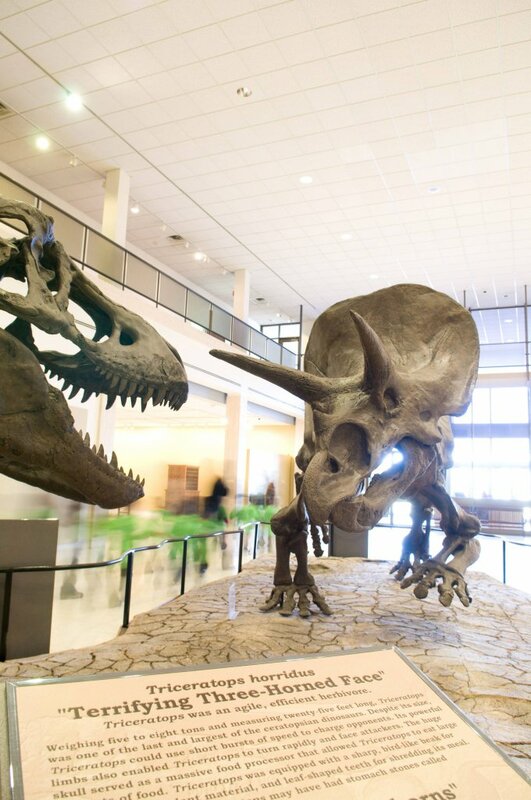 The Museum of Texas Tech University houses more than 5 million objects. You’ll discover collections in arts, humanities and natural sciences, as well as the Moody Planetarium with daily laser and star shows. Currently, the museum is featuring the 40th Annual Western Federation of Watercolor Societies Exhibition, which presents work from artists who are members of at least one of 12 regional watercolor societies. On display between August 14 and January 17, is Ansel Adams: American Master. This exhibition is a collection of 103 photographic works of art surveying a lifetime of creative insight and acumen by American master, Ansel Adams (1902-1984). For more information about Lubbock’s great attractions, click here. Today’s winner of the “Hub City Trivia” Prize Pack is Grace McGinnis! Be sure to check Visit Lubbock’s Facebook page tomorrow morning to guess the fourth “Hub City Trivia” question.